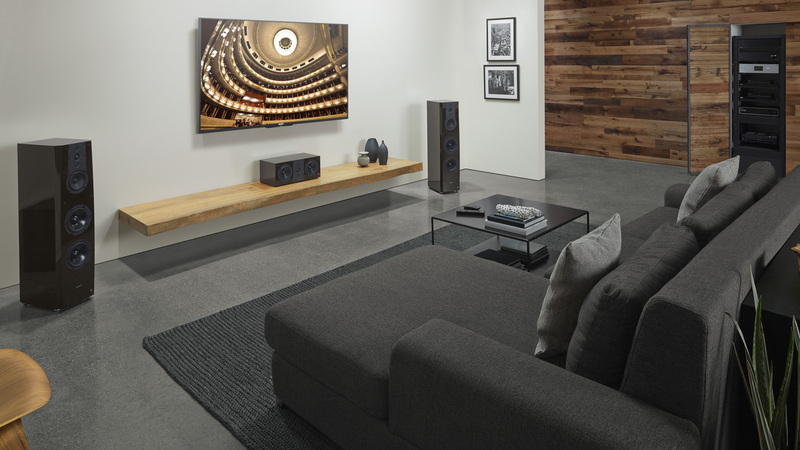 Sony takes the home entertainment experience to an entirely new level with our premium line of ES Receivers, ES Home Theater projectors, 4K HDR Televisions and ES and AR Speakers. They all work together beautifully to give you and your clients an integrated experience as captivating as the entertainment itself. Looking for a home theater projector? 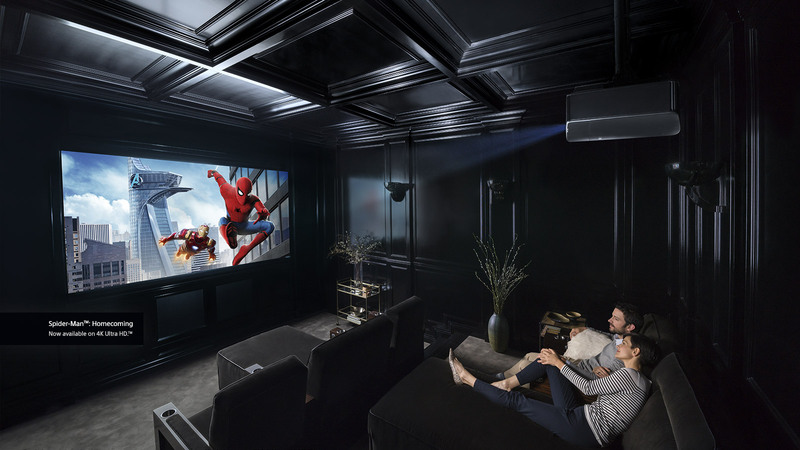 For years, Sony has been perfecting digital projection in movie theaters across the globe, and our premium 4K and HD home projectors let you bring that advanced technology home. 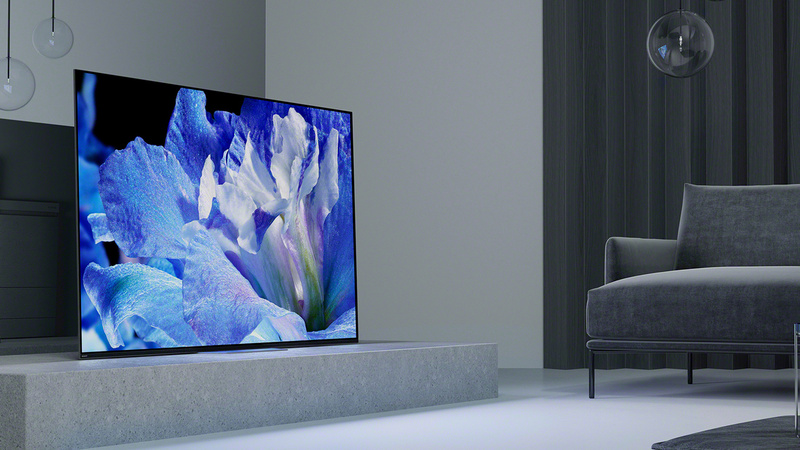 No other brand comes close to our experience from decades of making movies, entertainment, cameras, and projectors — that’s how Sony lets you experience your favorite media the way the creators intended. ES Receivers offer a suite of new integration features while delivering the superior audio and video quality you expect from Sony. 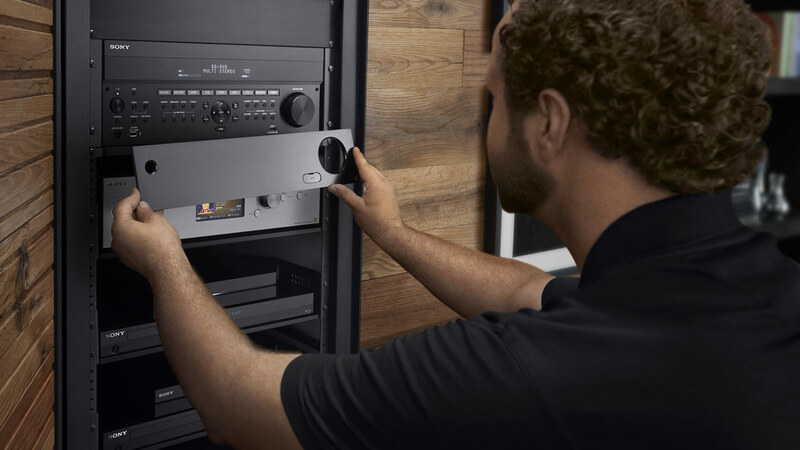 In addition to a removable faceplate to protect your settings, the new ES receivers feature enhanced compatibility with leading control systems, intuitive web-based configurability, native HDR and HDCP 2.2 support, and so much more. Hear what you’ve been missing. Live music contains more richness and more passion than an MP3 ever could, which is why there’s Hi-Res Audio. Able to capture at least 14x the detail of an MP3, Hi-Res Audio recreates the experience of hearing music as it was performed. It’s more compelling, more spacious, and more – in a word – complete. To Sony engineers, the challenge was to recreate the experience of hearing music performed in a live venue, to find a way to express the emotions of its creator without adding artificial eccentricities. It was to make the listener feel the music, just as if it were being played, with natural dynamism and airiness. 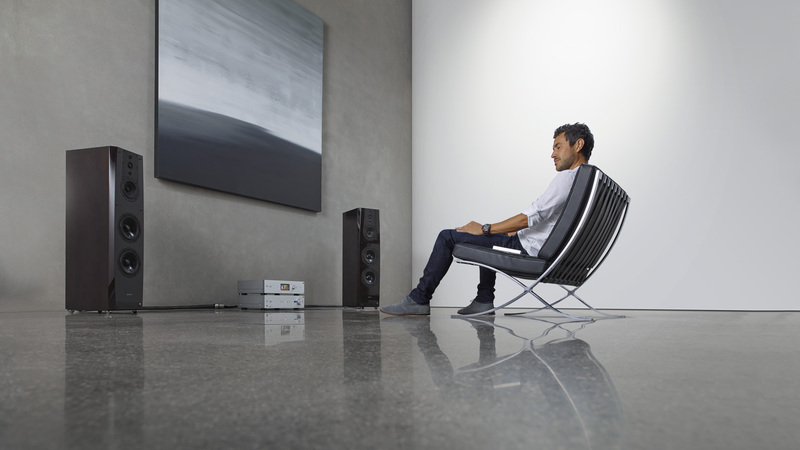 And that’s precisely what we have achieved with the new Sony ES loudspeakers, elegantly and simply. Strong service programs support our premium home products to ensure that your installs are covered from start to finish. 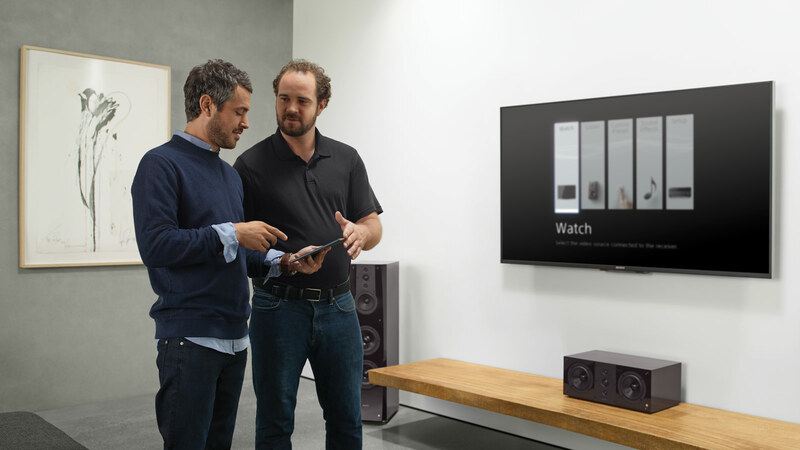 Coupled with award-winning Sony authorized dealer programs that help protect profitability, you know that Sony is looking out for you.